Mister Valet is the simple, affordable way to make a big impression at your next event. Residential Events. Commercial Events. Corporate Events. We’ll make sure your event is comfortable and runs great no matter how big or small it may be. 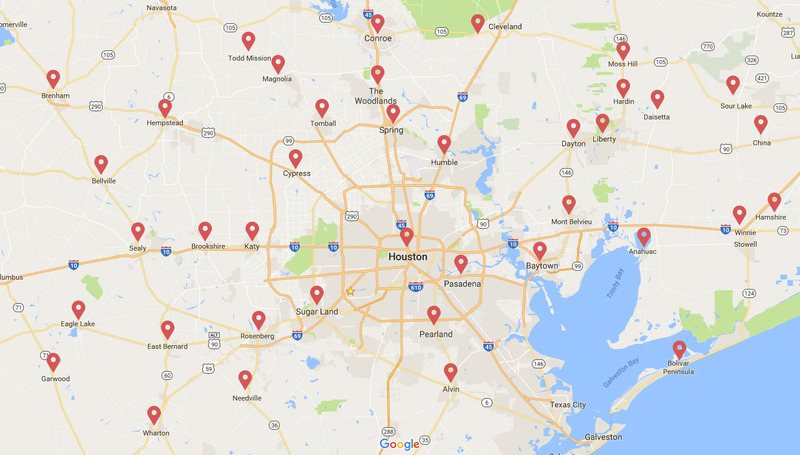 Mister Valet Parking has grown to be the largest provider of Valet Parking Services in the State of Texas. 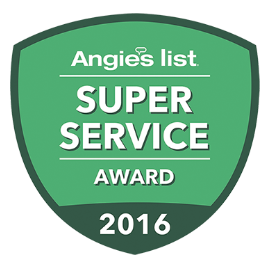 We proudly serve Greater Houston and all surrounding areas including The Woodlands and Galveston. Contact us today with your service request or fill out the quick instant quote form online and we’ll make sure to get you the best price around. We promise to do our job right the first time, for the right price and in a prompt, business-like manner. Click here for a FREE Instant Quote Now! 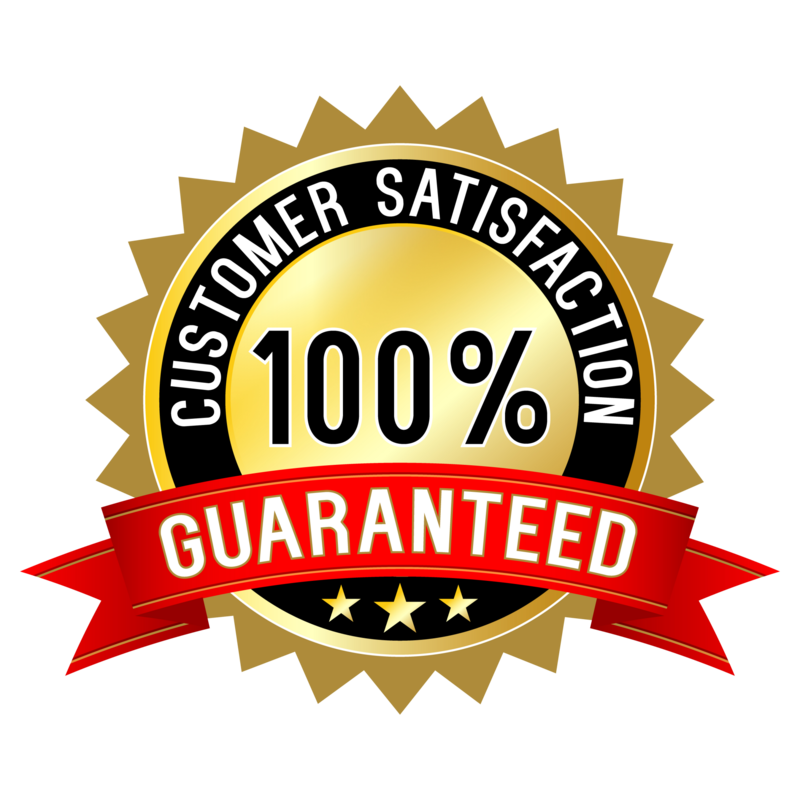 We offer a 100% satisfaction guarantee on all of our valet parking services — if you don’t love our work just let us know. 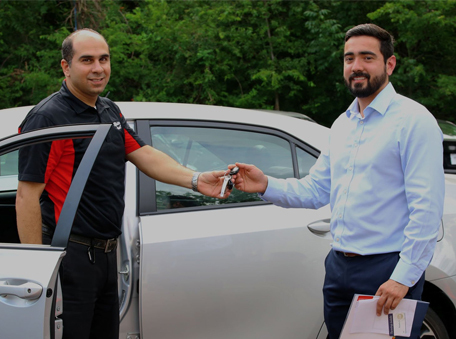 Our valet parking experts will work with you to give you the results you want. 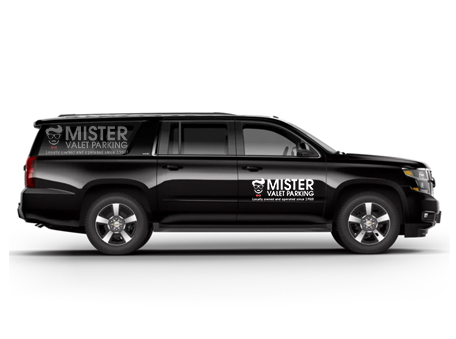 We’ve used Mister Valet for 2 private events at our home now and they do an amazing job. Their staff is polite and easy to work with. They bring all their own equipment (signs, cones, podium, etc). Rates are very fair. They are on time (they come get setup before the start time so they are ready to go when your party arrives). Id recommend them for any size event and our guests love the service! They are also used at one of our favorite restaurants. Lots of experience and been around for a long time. I used Mister Valet for an event at my business with about 200 guests and I must admit we were pretty impressed!! Our parking lot is weird but Mister Valet was able to park all vehicles with no problem. I would definitely recommend using their service. Great staff. Very professional. Flexible, patient, and delivered on their promises. 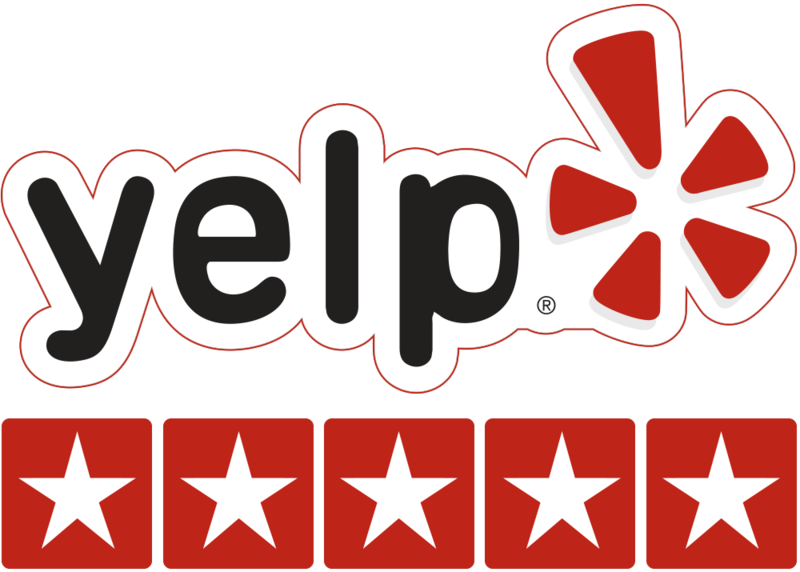 All of our guests were very satisfied with the service. We will definitely be a repeat customer. 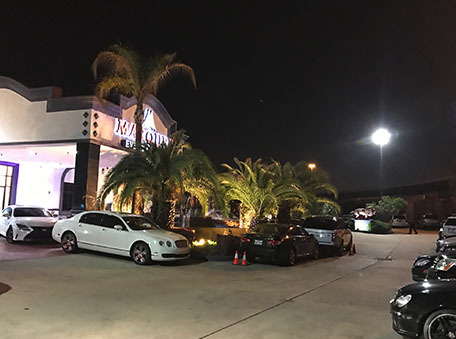 We make it easy and affordable for locals, like you, to get quality valet parking services in The Greater Houston Area – we do all the work and let you focus on your guests. 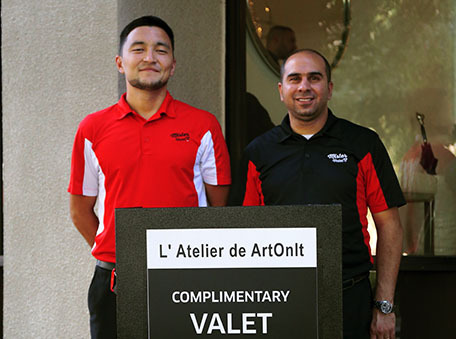 When you hire Mister Valet Parking you gain the advantage of our unmatched valet parking expertise. We’ve helped thousands of local events succeed – giving them the peace of mind needed to have a sense of security, inspire guests, and make great lasting impressions. Talk with a valet parking expert. Multiple events? Click to add another event.